We have a little challenge for you this week. We challenge you to eat 100% sugar free with the exception of fruit. 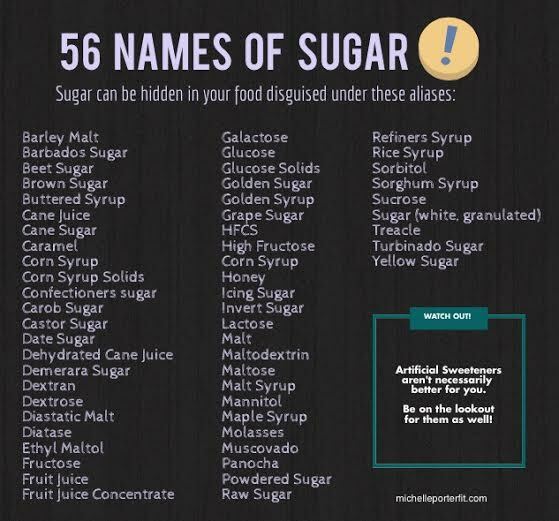 That means you have to check ingredient labels for added sugar and avoid things such as Stevia, honey, protein powders, etc. Think you can make it all week!? We think so! Newer PostHERO WOD: Michael M. McGreevy, Jr.